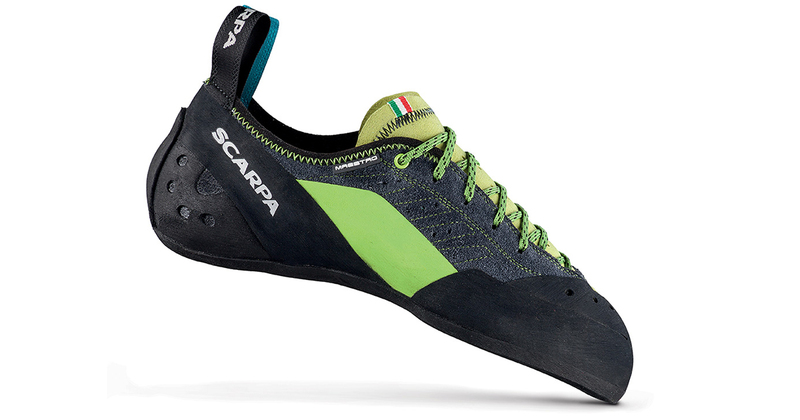 The Maestro is a revolutionary new trad climbing shoe from SCARPA that offers stability for standing on small edges and yet has enough flex for smearing. After an eventful year climbing in Switzerland, Alaska, and Canada; prolific winter climber and Scarpa Athlete Greg Boswell sits down to talk to us about the upcoming Scottish winter climbing season. He discusses spotting unclimbed lines and offers a couple of tips for seasoned mountaineers and beginners alike. 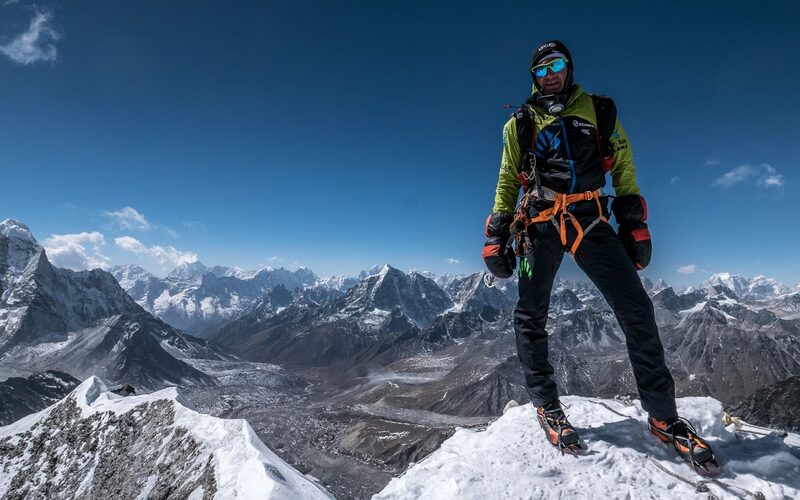 Scarpa Athlete Di Gilbert has spent 17 weeks this year living at high altitude, working as an expedition leader and guide. 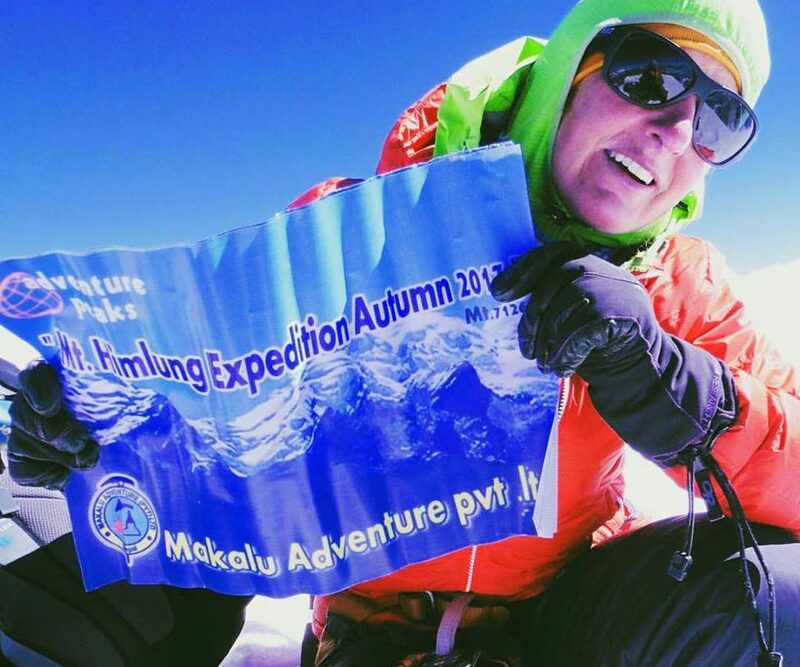 She has worked on 3 expeditions in the Himalayas; Cho Oyu (8201m), Manaslu (8163m) and Himlung Himal (7216m). This is Di’s story from her time in Asia and her review of the Zodiac approach shoes along with the Phantom 6000 and 8000 boots. 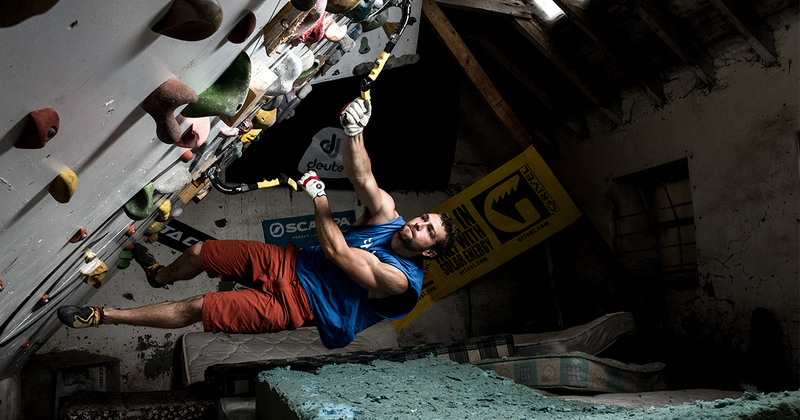 Matthew Phillips is a Scarpa supported athlete and an ambassador for Paraclimbing nationally and abroad. 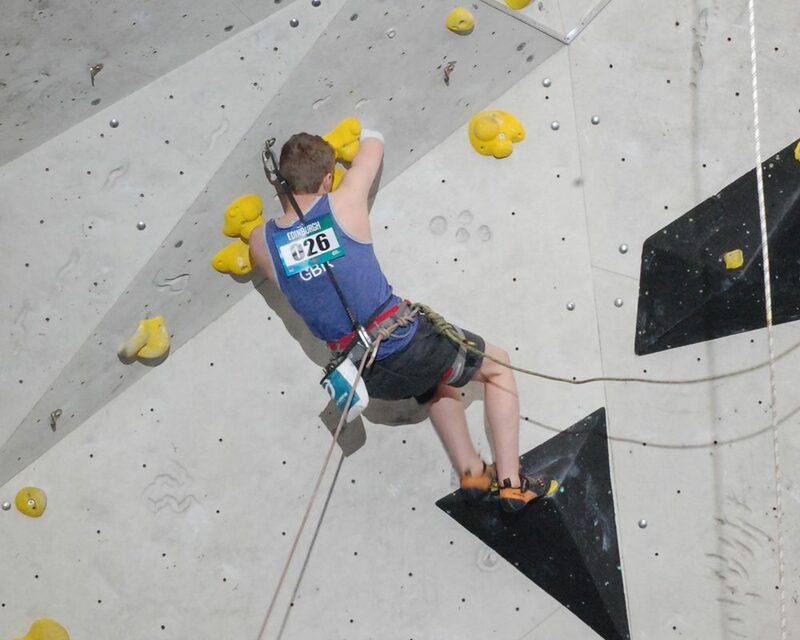 After achieving Gold at this summers IFSC Paraclimbing cup in Sheffield and having another successful year with the GB Pararclimbing Team – Matthew speaks to us about the last few months and encourages people with disabilities to get involved with climbing. 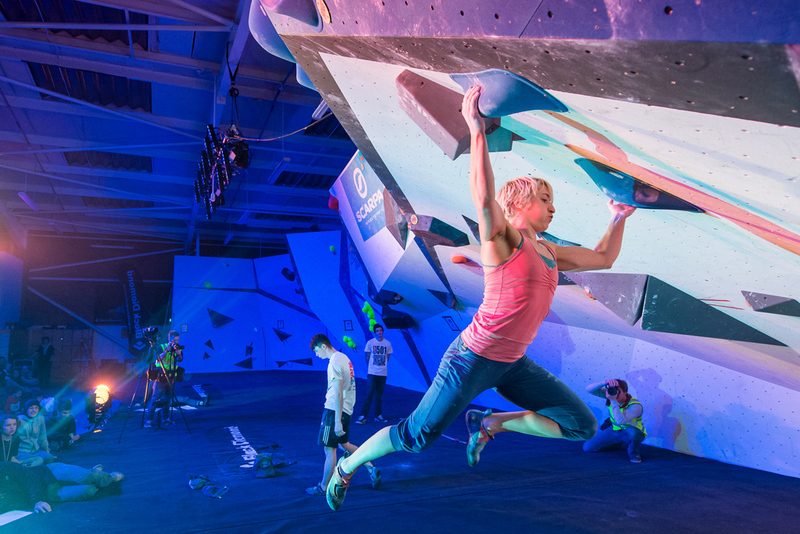 We caught up with Scarpa Athlete Michaela Tracy during the aftermath of last weekend’s Battle of Britain bouldering competition in Manchester. She gave us an insight into how she approached the final problems and how challenging a contest the BOB had been. 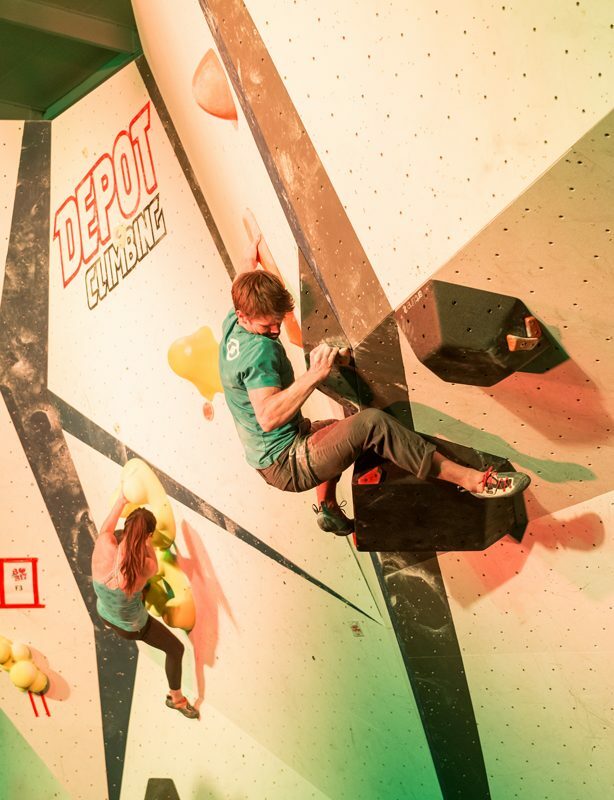 Scarpa Athletes; Michaela Tracy, Nathan Phillips, Dave Barrans, and Matt Cousins had a successful day at the 2017 Battle of Britain bouldering competition at the Depot Manchester. With Michaela and Nathan winning their finals, and Matt and Dave achieving podium places. 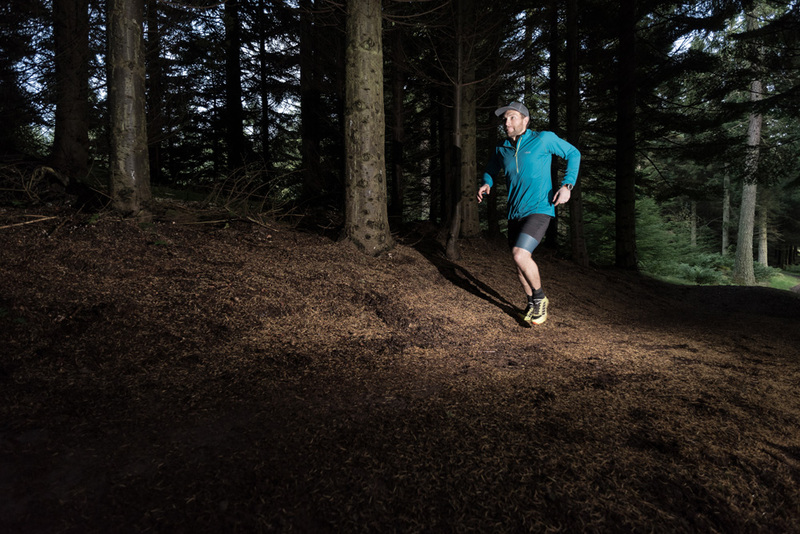 Athlete Greg Boswell takes the Atom S Evo into the the saturated wilds of Scotland to push the limits of this pure trail-running shoe. 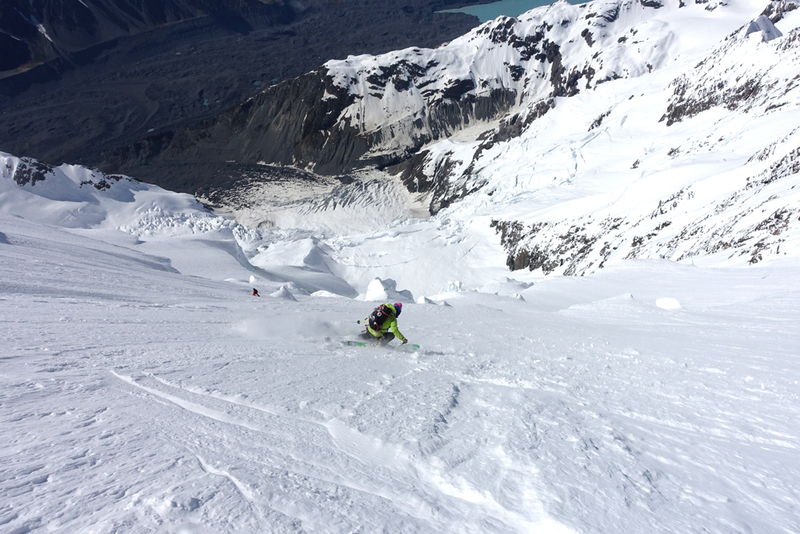 Scarpa Athlete Tom Grant tells us about his descent of the avalanche swept Caroline face of Mount Cook, the highest mountain in New Zealand. The 2000m face was unskied until recently when Tom, Ben Briggs, and Enrico Mosetti tackled the ice cliffs of the colossal face. 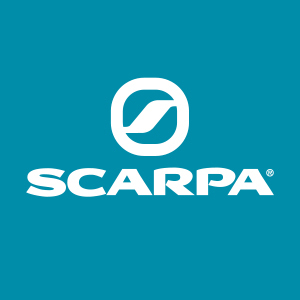 Fall-Line magazine have featured Scarpa in its Gear of Year 2018 issue, this includes a couple of Boot of the Year awards for the Maestrale RS and Gea RS. 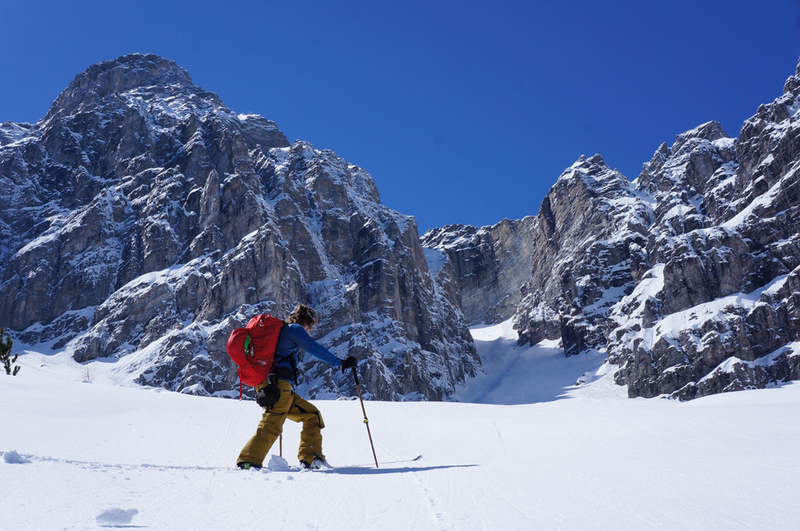 This article takes a closer look at these products and why they’re the pick of the bunch, this is along with some fantastic ski-tour images taken on test at Serles Nordrinne near Innsbruck with Fall-Line reviewer Matt Clark.